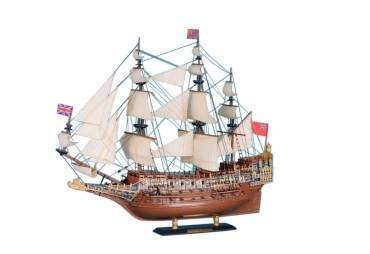 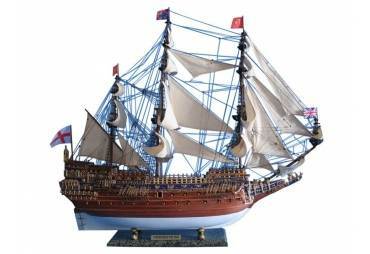 → Model Ships>Tall Ships>Sovereign of the Seas>Sovereign of the Seas 14"
This Sovereign of the Seas model is fully assembled, not a model kit. Just pull it out of the box and its ready to display. 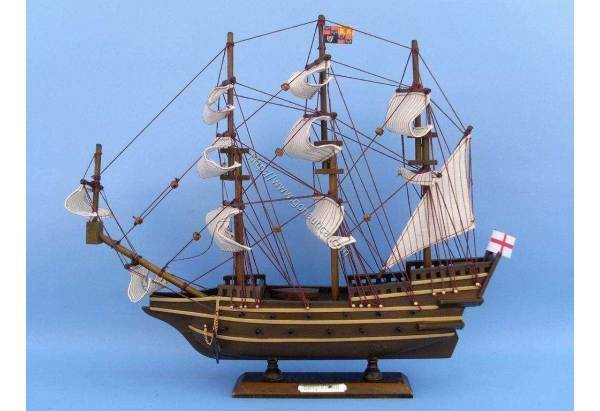 Made with the finest quality woods. 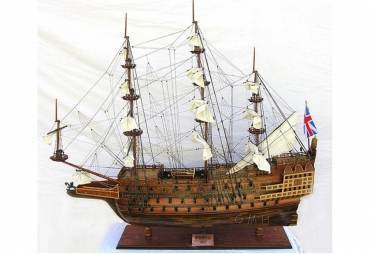 This is a wooden model ship, not plastic.